Another film by Lars von Trier done very much in the flavor of his previous picture, Nymphomaniac. It is, in my opinion, much less uneven and messy, but still too undisciplined to feel fully realized and satisfying. It ranges from brilliant to dubious constantly, while Nymphomaniac, despite also containing brilliant segments, sinks to cringe-worthy more than once. Similarly to Nymphomaniac, where our main character is exploring a central part of her personality, in the case of that film her sexuality, by confessing her history to another character, all intertwined with commentary from philosophy and religion, here it's a murderer confessing the central part of his personality, his killer nature, to another character, all again mixed with dialogues on philosophy, art, etc. So in the style and approach the films are quite similar. Maybe even more that I would prefer, because Nymphomaniac didn't rub well off me, as the premise took precedence over proper story development. 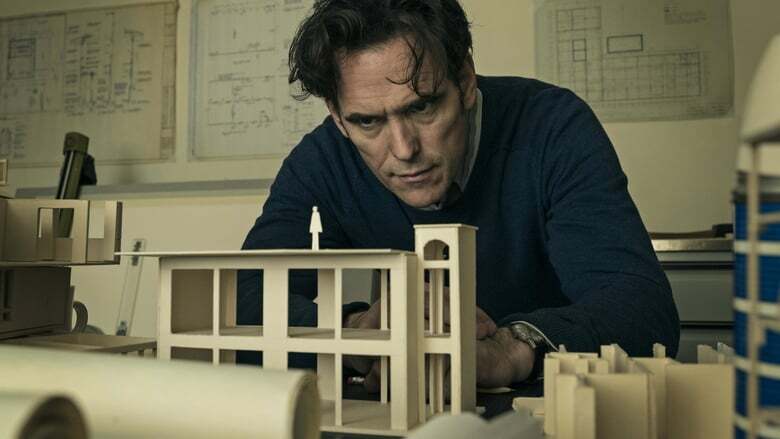 The story in The House That Jack Built again is told in episodic manner, here even more so with the narrative being split into separate "incidents", and it often feels too artificial, staged, and improbable. I'm not sure how much this was premeditated and intentional. As I already mentioned, it feels too often quite implausible and ridiculous. It makes you question director's true intentions with this approach. Is he toying with the nature of the film medium, with audience expectations, or is simply using this narrative instrument to make a statement on art and (his own) filmmaking? It's hard to say. The approach however, has a quite potent result, which is in my opinion accidental. It tapped on that feeling of reality being stranger than fiction, and that impression of life being utterly indifferent to people doing evil things. But how the movie was executed, it makes you feel that this aspect of the film was a mere accident of the director's approach, and not a fully realized vision. As previously noted, the script veers into absurd one too many times for this sense of reality being stranger than fiction to have a chance to establish a footing, or simply, too feel convincing and compelling. As maybe it should have been. From the technical standpoint, I've found the usage of shaky cam very innapropriate for the story being potrayed and rather detrimental to the enjoyability of the film. But missed opportunities in the script feel more jarring to me, to be terribly bothered with this specific directorial choice. It is definitely a more satisfying film than Nymphomaniac, but again feels too sketchy, too undisciplined, it's hard to embrace it. Despite being a fan of self-referential, meta filmmaking, I think this specific approach does this film a disservice. A more subtle, distanced angle, would do this story, keeping the same structure, wonders. 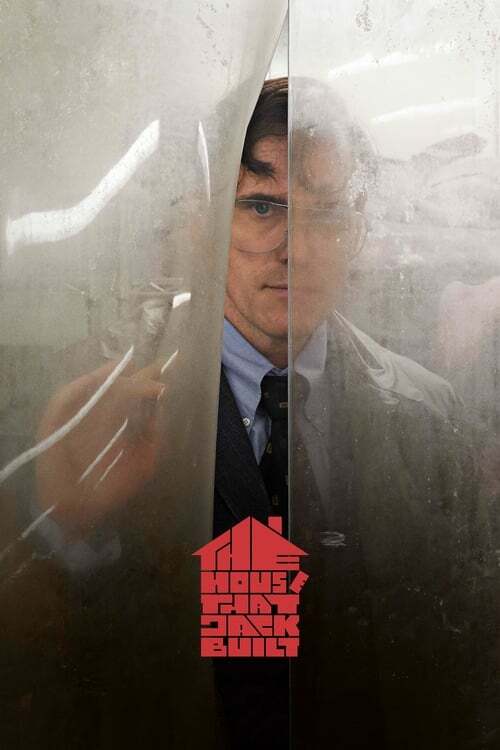 It just so obvious that von Trier has the chops for a much more compelling film. You can sense is so many times during the course of this film, that you feel frustrated witnessing how he opts for another direction repeatedly. Lars von Trier is a marvelous director, a talented visionary willing to tap into uncharted territories, and because of his prestige he is able to secure solid budgets for his film projects, as well as A listers probably doing the work for a discount, just to be in a Lars von Trier film. In that sense, his every new project is an exciting event for any film buff. But after these last two endeavors, I'm personally starting to lose interest. I'm simply convinced that discipline is important in art, and von Trier, at the current stage of his artistic career, chooses to blatantly disregard it, with weak results. Worth being seen, but don't expect to be very impressed.